The concept for Kaskey Kids came together in 2002. 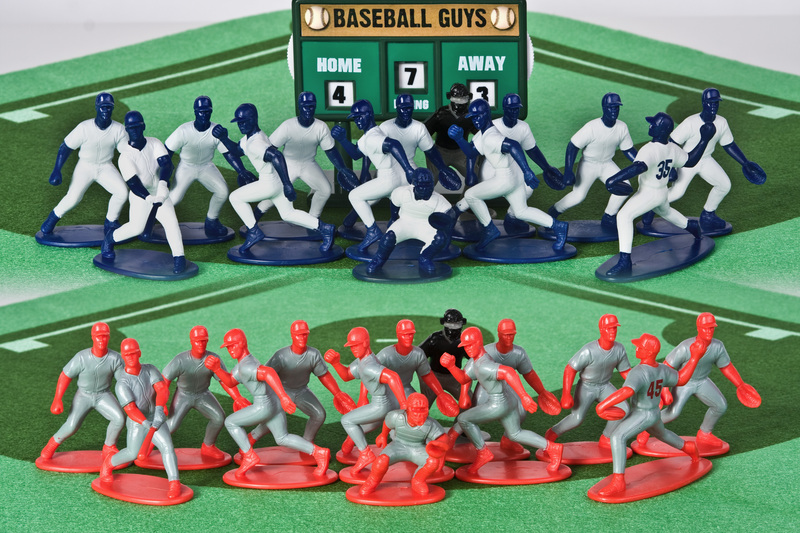 Christy Kaskey blended her desire to find the perfect toy for her sports loving kids, with the memory she had of her brothers entertaining themselves for hours on end with the classic action figures of their childhood; Army Men, Super Heroes and Cowboys and Indians. 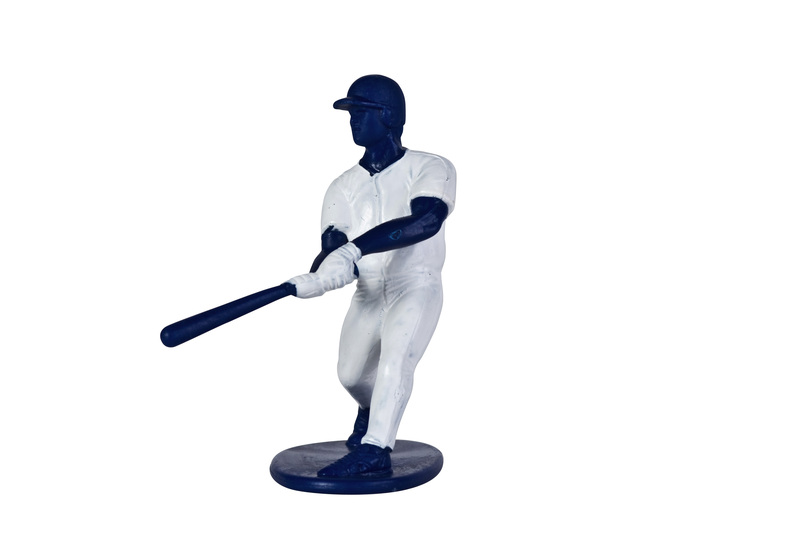 Christy wanted to retain the value behind these classic toys and the benefits they gave of open-ended, child-driven, fun and imaginary play, but wanted the action figures for her children to focus on the sports they loved. My son has been playing with miniature toys since he was a toddler. By him being the only child for many years and with our cold winters. He learned very fast how to keep his self entertained. My son is a sports fanatic. He enjoys all sports. I was so excited when Kaskey Kids offered me the opportunity to review a ten packtheir miniature baseball players. I knew this would be the perfect fit for my family. my son loves playing with the miniature action figures.He is even at the point with he is writing his own plays from them. 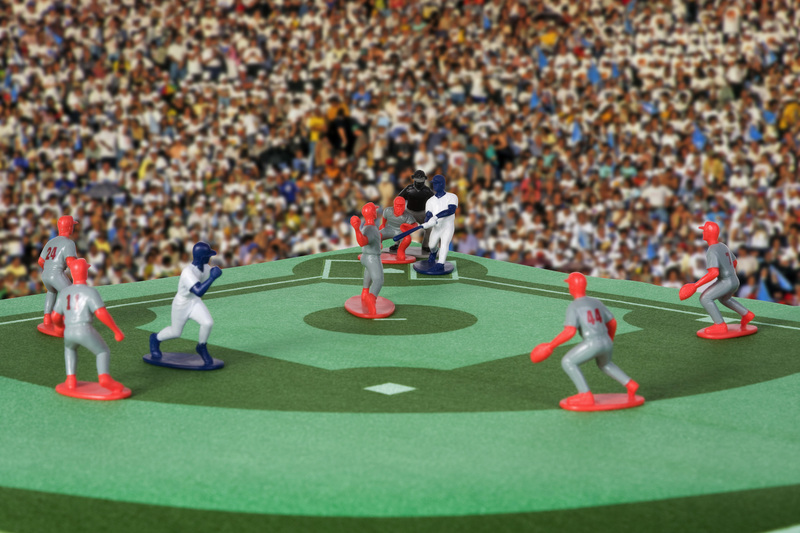 The miniature figures allow my son to see the concept and visual strategy of baseball. 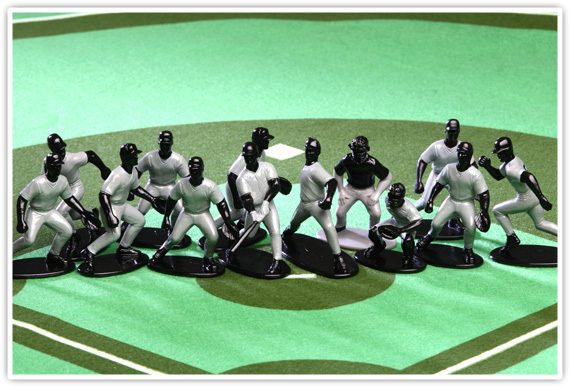 The miniature baseball action figures are extremely detailed and durable, we can even bring them with us when we go to visit our family/friends . I love how versatile this product is, it is also an amazing conversation piece for adults. I am looking forward to the great laughs we are going to have over the miniature action figures. 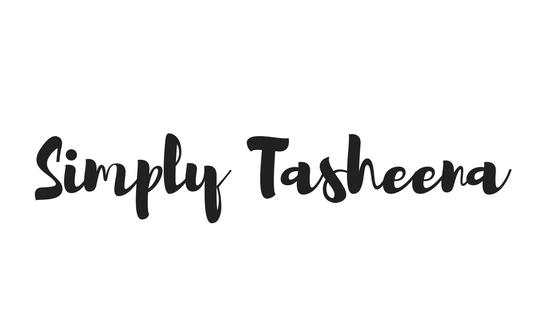 Overall I found the miniature action set to be a great learning tool for my son I strongly encourage imaginative play in my home and I believe Kaskey Kids provides that tool for my son with their products. Kaskey Kids has five different sports: Football, College Football, Soccer, Hockey, and Baseball.